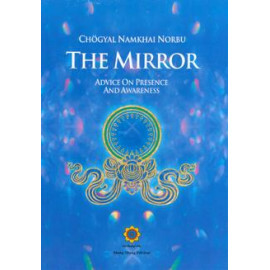 The Mirror: Advice on Presence and Awareness was written during a gathering of the Dzogchen Community held at Lu Cumitoni in Sardinia at Christmas 1977. 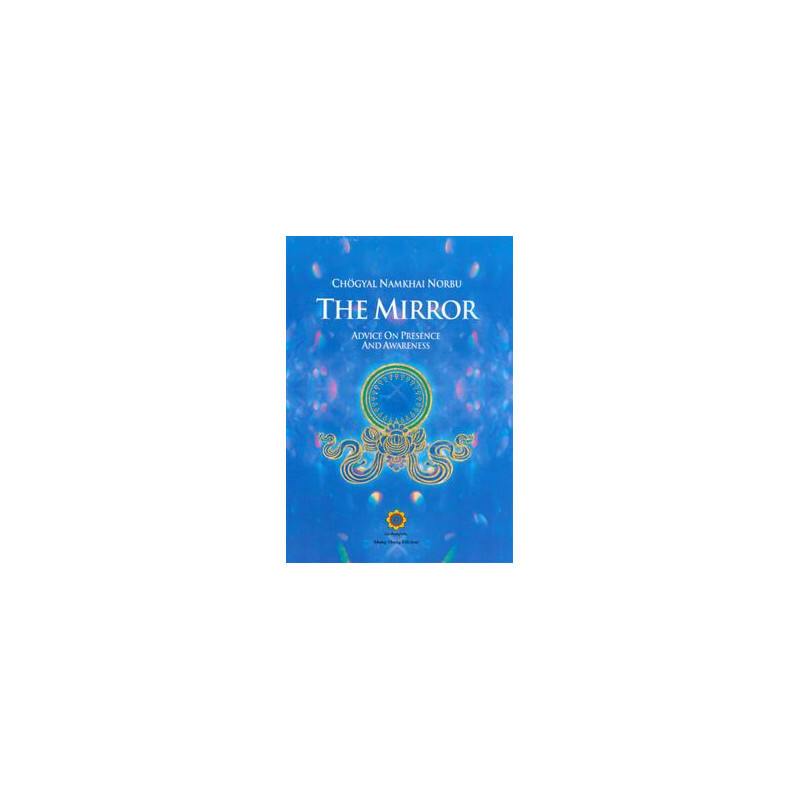 It is a brief text that with astonishing simplicity and depth expounds the three fundamental aspects of the Dzogchen path: the view, or intuitive understanding of one's primordial state; the meditation, or the application of this knowledge; and the conduct, or the integration of meditation with all one's daily activities. This text was written in particular to define the principle of awareness and its continuous presence, which is the only substitute for all the rules and limitations of the diverse religious traditions. The commentary accompanying the text is based on an oral teaching given by the Author himself when he presented the book to his students. 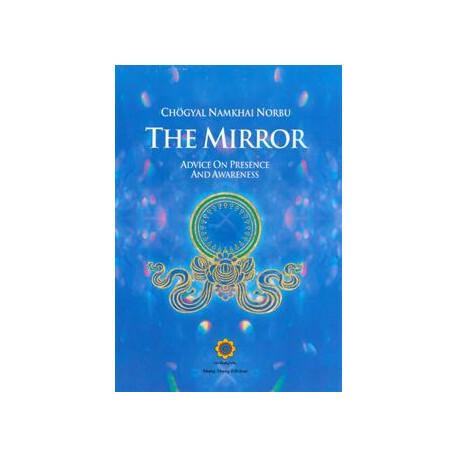 Chögyal Namkhai Norbu has often said, "Dzogchen doesn't ask you to change your religion, philosophy, or ideology, nor to become something other than what you are. It asks you only to observe yourself and to discover the cage you have built with all your conditioning and limits. And it teaches you how to get out of the cage without creating another one, in order to become a free, autonomous person."